The key design feature of the Xperia SP is a transparent panel below the screen. Sony has spent most of its energy so far this year on its flagship Xperia Z Android phone but it clearly hasn't forgotten about the rest of the market. The Xperia SP is the company's latest mid-range smartphone. It boasts an aluminium frame, a 4.6in screen and 4G connectivity. 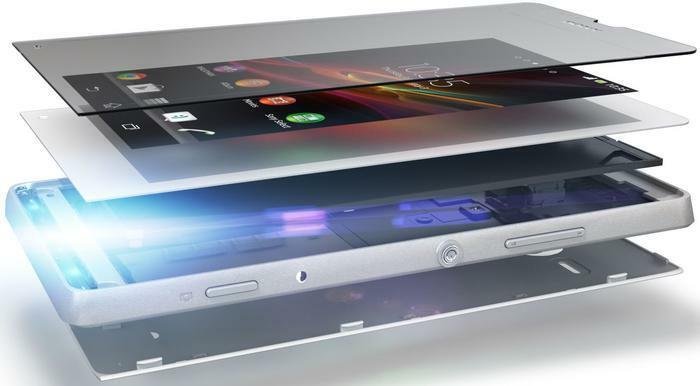 Sony claims the Xperia SP uses a "precision-crafted co-moulded aluminium frame". We're not sure what defines precision exactly but the use of aluminium on a mid-range device is a nice change from mostly plastic alternatives. A physical camera shutter key is a nice inclusion for those who use the camera regularly. 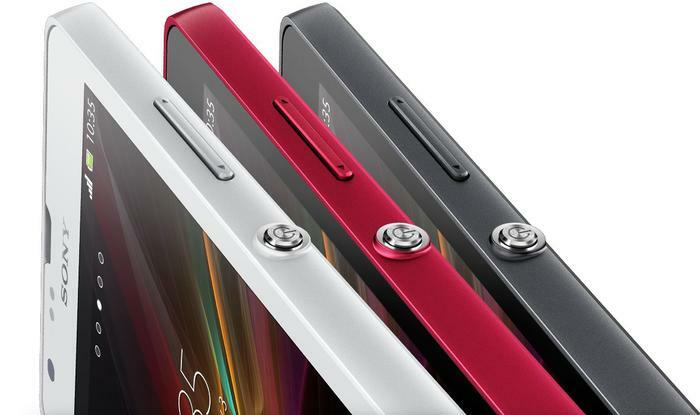 The Xperia SP will be available in black, metallic red and metallic white variants. The key design feature of the Xperia SP is a transparent panel below the screen. It's a feature Sony first debuted on last year's Xperia S and one that certainly gives the phone a unique look. The transparent strip isn't just for looks, either, as it displays customisable notifications. Users can personalise these notification lights to alert of incoming calls and text messages and using the built-in Walkman music player means the lights will pulse to the beat of music. They'll also change colour depending on the album art. The transparent bar means the notification lights can be seen when the phone is face down on a desk or table. The Sony Xperia SP has reasonable specifications for a mid-range Android phone. The highlight is a 4.6in 720p HD display with a resolution of 1280x720. The screen uses Sony's Reality Display and Mobile Bravia engine technology, claiming to enhance sharpness, contrast and colour saturation of photos and videos while also minimising digital image noise. It has a pixel density of 319ppi. Sony claims the Xperia SP uses a "precision-crafted co-moulded aluminium frame". The Xperia SP is powered by a 1.7GHz dual-core Snapdragon processor, has 1GB of RAM and includes 8GB of internal memory. A microSD card allows the memory to be expanded and there's also built-in NFC connectivity. The Xperia SP is 4G capable for Australia, so it's compatible with the 1800MHz 4G networks used down under by Telstra and Optus. There's a rear-facing 8-megapixel camera with Sony's Exmor RS image sensor, which claims to offer higher sensitivity and less image noise in low light areas than traditional mobile phone cameras. The Xperia SP's rear camera can capture HDR still images and records full HD 1080p video, but there's no HDR video. A front-facing VGA camera handles video calls. 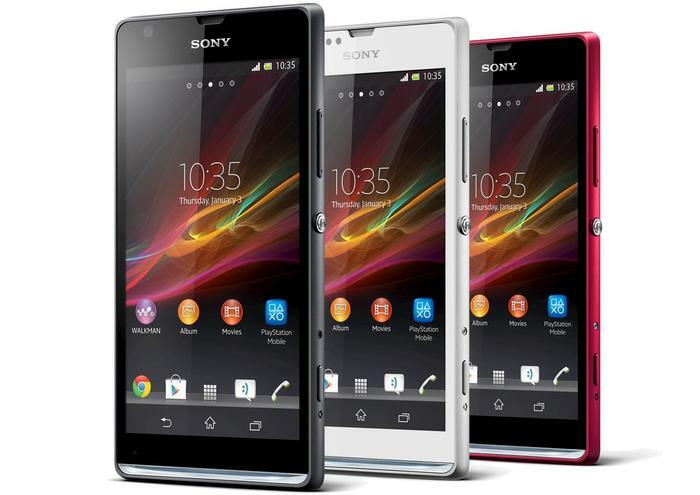 The Xperia SP will be available in black, metallic red and metallic white variants. Sony will launch the Xperia SP with Android 4.1 (Jelly Bean) but the company has promised it will be upgraded to the latest 4.2 version "shortly after launch". The Battery Stamina mode feature seen on the Xperia Z is also present here. It prevents applications from running when the screen is locked, therefore saving power of the 2370mAh battery. Sony hasn't confirmed specific Australia details for the Xperia SP, but the phone is set to be available worldwide in Q2 2013. A promotional video of the Xperia SP can be viewed below.